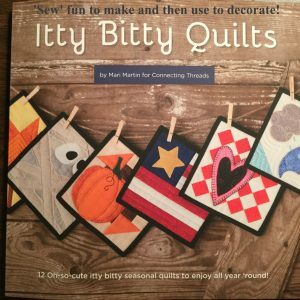 CHECK OUT these Fun Sewing Projects for Beginners! 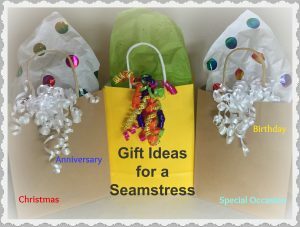 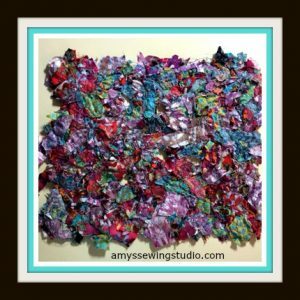 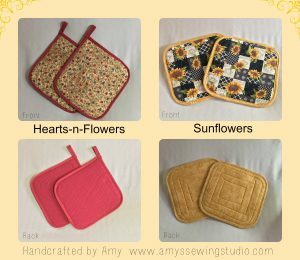 Sew something practical for you or your home, or make a gift for someone else! 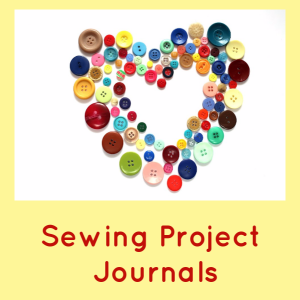 When you have completed a Sewing Project, take some pictures of your project and place them in a Finished Sewing Projects Journal.